Armando Christian Perez – A.K.A. Pitbull – is a globally successful musician, performer, business entrepreneur, fashion icon, and actor whose career sales have exceeded five million albums and over 60 million singles worldwide. Pitbull has had #1 hits in more than 15 countries, his videos have over five billion views, and his social reach matches audiences of some television networks around the world. Pitbull’s latest album, Global Warming: Meltdown features the massive hit singles “Feel This Moment” with Christina Aguilera, “Don’t Stop The Party,” “Back In Time” from the action-comedy Men in Black 3, along with his second #1 hit on the Billboard Hot 100 chart “Timber” featuring Ke$ha. Pitbull’s world tours have sold out concerts in North and South America, Europe, and the Far East and he has performed with top artists such as Jennifer Lopez, Shakira, Jason Derulo, Ne-Yo, and more. 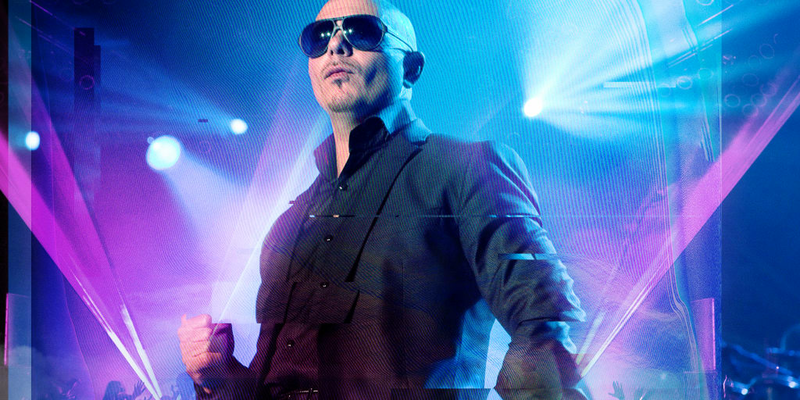 Don’t miss Pitbull when he gets the party started here in Reno, only at The Grand Theatre!